Nestled amongst the Bourbon distilleries and horse farms for which this Southern state is internationally renowned is a little piece of the past that is quite unique – and worth a weekend of exploring. 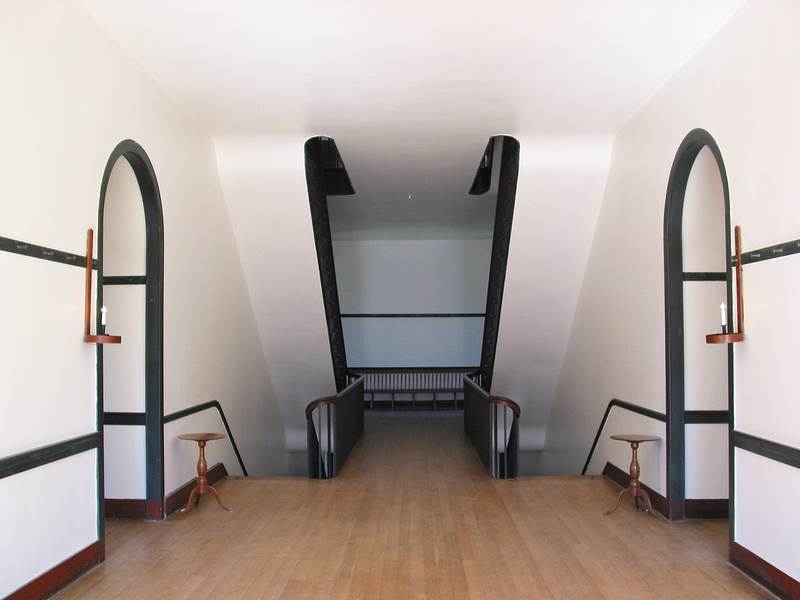 Shaker Village at Pleasant Hill is a non-profit National Historic Landmark, a remarkable place inhabited by the Shakers between 1805 and 1910, which today is the world’s largest restored Shaker community. The Shakers played an important role in American religious history, developing the longest lasting communal society. Their legacy is found not only in the furniture and architecture that remain, but also in their ideals of equality, peace and love. They were pacifists who believed men and women should share power equally, as this is what God would have wanted. Unfortunately, they also believed in celibacy, which is why this sect has collapsed to the point there are now only three Shakers left on the planet, in Maine. 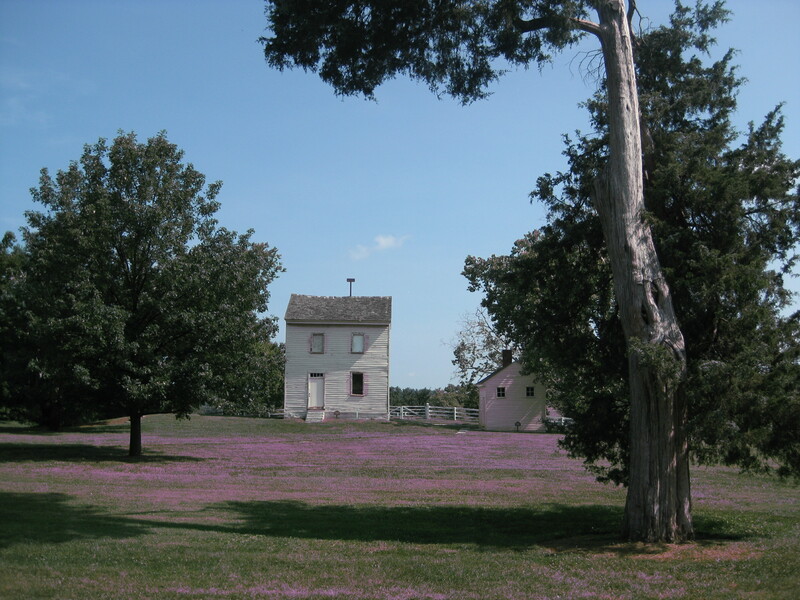 One of the most wonderful things about Pleasant Hill is that history and hospitality combine so seamlessly, and visitors are welcome to sleep, dine and relax in the authentic buildings, which are filled with Shaker furniture and linens. Surrounded by stacked rock walls and lantern-lit paths, this resting spot acts as a perfect retreat with a delicate dose of learning thrown in. 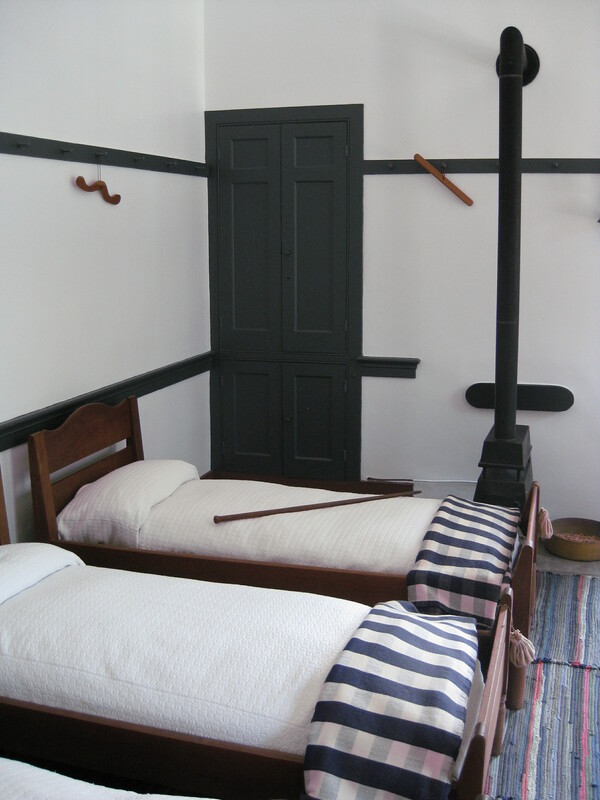 As you saunter along beside the white picket fences picking wild flowers, munching apples from the orchard or stroking the animals at the farm, costumed interpreters, artisans, singers and gardeners will stop to fill you in on the simple life that Shakers enjoyed here. A place they considered their Garden of Eden. You really do feel like you’ve stepped back to a time where nobody watched the clock or checked their Blackberry every two minutes. The tranquility is charming. Those looking for more than a nostalgic chill-out can entertain themselves by riding the Dixie Belle Riverboat up and down the Kentucky River, a one hour ride through high limestone cliffs with a narrator explaining the area’s abundant ecosystem. Or you can take charge of your own destination and head to the village’s stables for a spot of horse riding. The trails that meander through the countryside around the village are breathtaking and peaceful. There are also hiking trails for those on foot or wagon rides for tired souls. Alongside their trademark designs, the Shakers were famous for their good food, and dining here is an experience not to be missed. The Inn at Shaker Village takes the seed to table concept very seriously, with the kitchen serving traditional favorites and seasonal Kentucky dishes inspired by ingredients grown in the gardens and from nearby farms. Flavors burst on the tongue as Southern mainstays such as that infamous fried chicken mingle in the dining room with artisanal cheeses, watermelon salad and a lemon pie so tart you’ll feel as refreshed as if you had just jumped into one of the cooling streams that bubble around the village’s 3,000 acres. A one-of-a-kind adventure, taking history lessons never tasted so good.